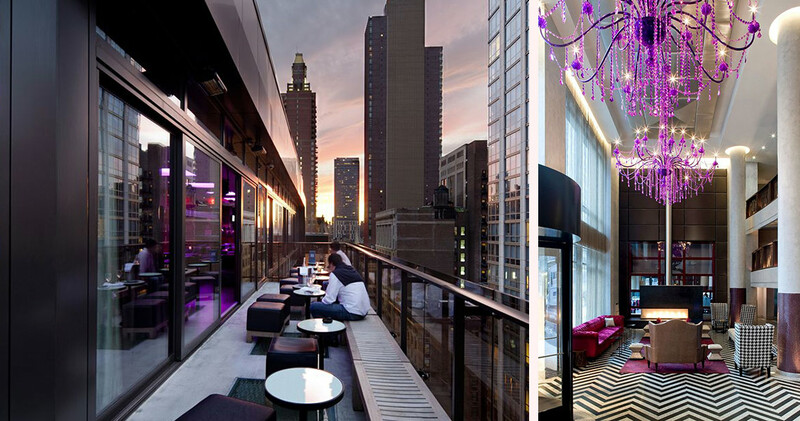 The Gansevoort Hotel offers luxury and sophistication in an urban retreat setting unmatched in Midtown Manhattan. 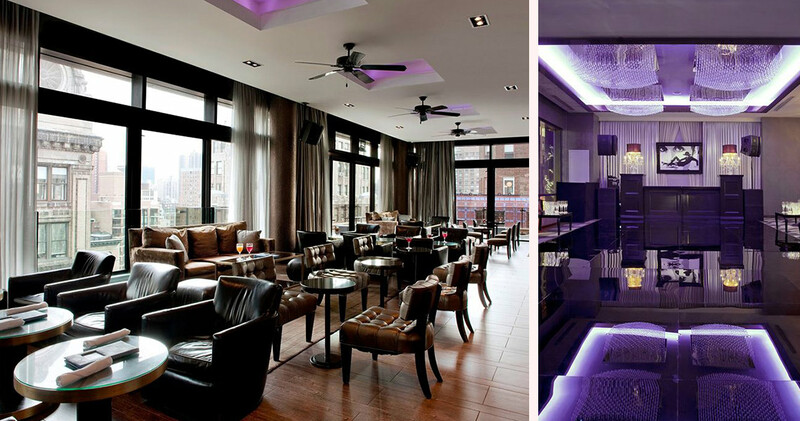 The term uptown chic is exemplified through every aspect of the boutique Gansevoort Hotel. 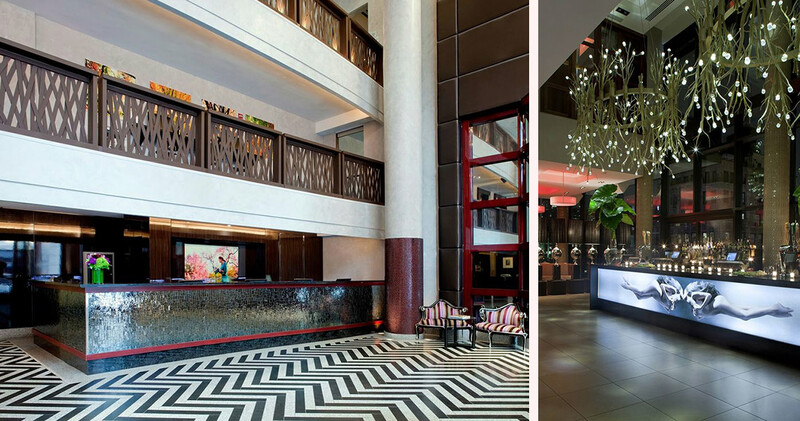 In an area of Manhattan that is known for its robust city life, this lavish hotel is ideally ensconced within the divine madness that is New York. Broadway shows, Union Square shopping and Madison Square Park nightlife are all just steps away from Gansevoort New York. 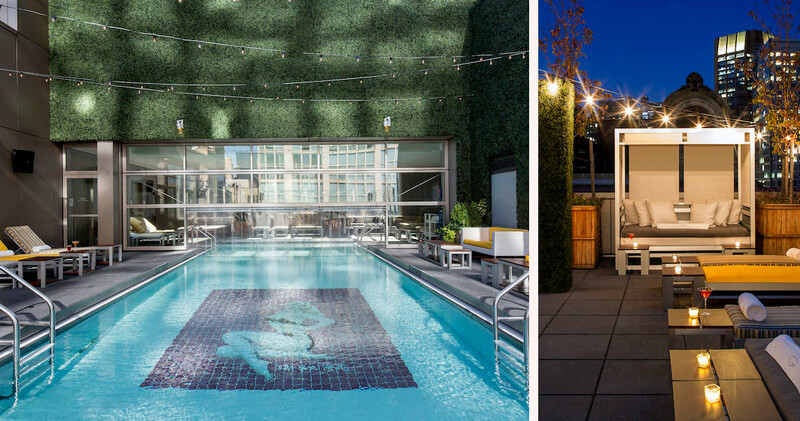 Exclusive hotel amenities include the famed Cutler Salon, Exhale Spa, and the three-story entertainment mecca of Gansevoort Park Rooftop. 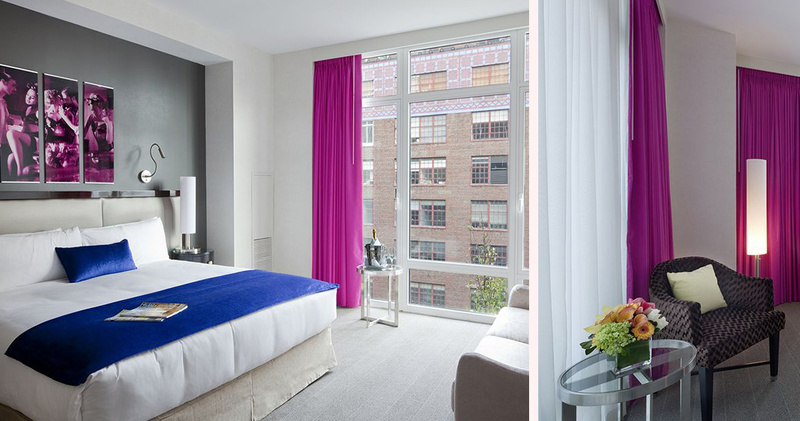 Offering 249 exquisite suites and guest rooms, the Gansevoort Hotel is as cosmopolitan as it is classy. 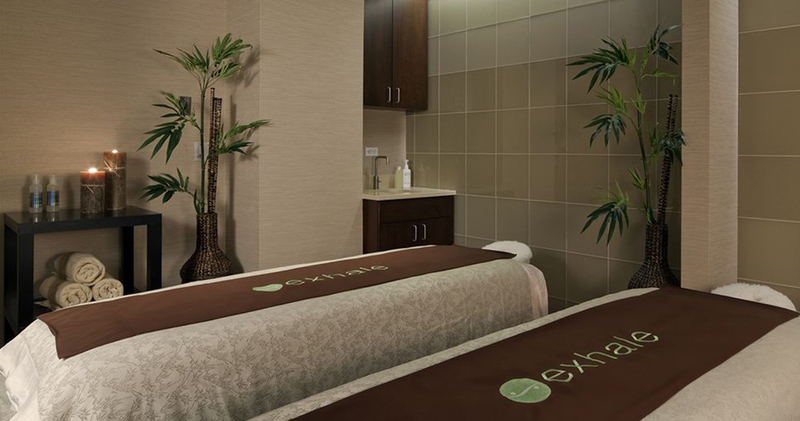 Guests are gifted with picturesque views of Midtown through floor to ceiling windows, superb creature comforts with hypoallergenic down duvets, and extreme indulgence in five fixture en-suites. 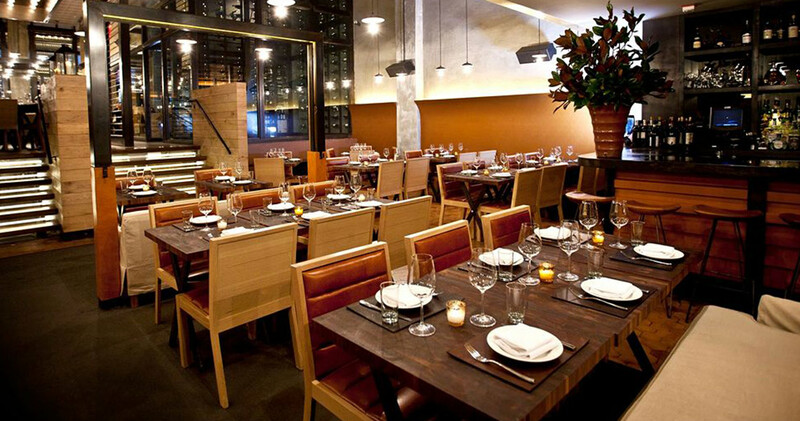 Themed in iconic downtown New York style, each space enjoys modern designs, clean lines and glorious bursts of color. Suites include dining and entertaining areas that take full advantage of the local scenery, both indoors and out. 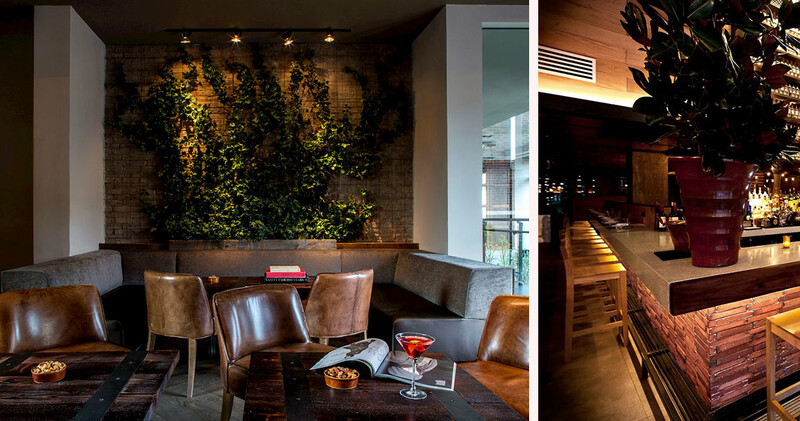 Dining is a posh yet convivial affair at the Gansevoort Hotel NYC, where guests have the opportunity to mingle with locals and socialize with fellow travelers. The mixologists at The Windsor craft delicious cocktails like the Sloney Pony, while the chefs of the Ristorante Aselina prepare traditional, mouthwatering Italian cuisine such as the Roasted Eggplant Ravioli. Cap the night off with drinks and dancing at the Gansevoort Park Rooftop before retiring to your own slice of New York paradise.